Los Angeles, CA, September 23, 2016, Jan Guy, Physician Assistant at HealthWorks Medical Group, has been recognized by Elite American Health Professionals, for dedication, achievement and leadership in occupational therapy. 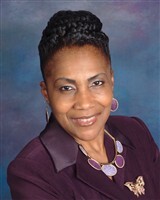 Encouraged and inspired by her family physician, Dr. Theodore R. Brooks, Dr. Guy made the decision to pursue a career in the health care field. She has dedicated more than 20 years of service and has spent the past six serving in her current role with U.S. HealthWorks Medical Group. Well respected for her dedication to patient care, Dr. Guy is responsible for administering care to patients with work-related injuries. Dr. Guy feels privileged to be able to help people, and see improvements in their medical conditions. A licensed physician assistant, she attributes her success to her upbringing, her faith in God, and the support she receives from her parents. 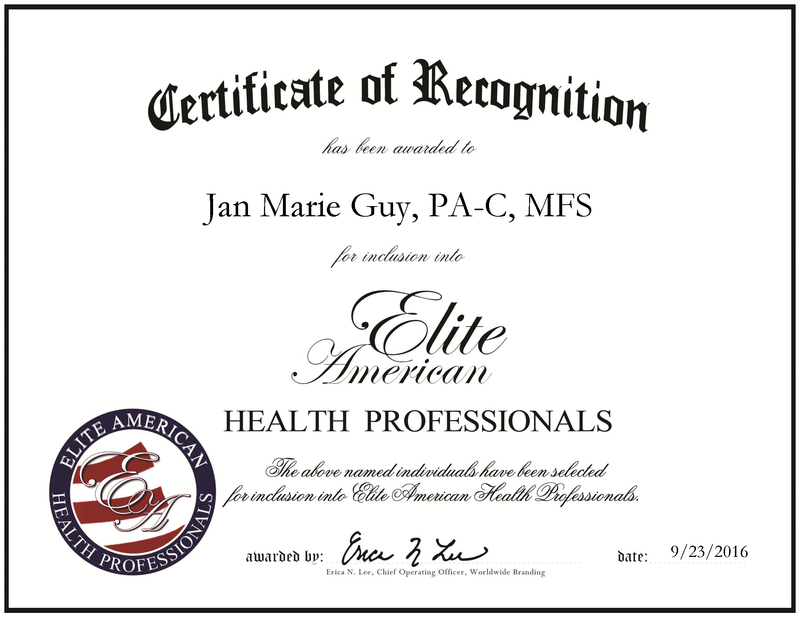 Jan Guy was originally selected for inclusion in EliteAMERICAN Health Professionals in 2012, 2014 and 2015. We are proud to be featuring Dr. Guy again in EliteAMERICAN Health Professionals for 2016. This entry was posted in Physician Assistant and tagged military, occupational therapy, patient care, U.S. Public Health Service, work-related injuries. Bookmark the permalink.